This bass pickup provides full response with great sustain, strong attack, slamming output. The SJB-3 neck pickup is made by legendary manufacturer, Seymour Duncan. The Seymour Duncan SJB-3n Quarter-Pound Jazz Bass Pickup is a high output true single-coil pickup. It's recommended for blues, classic rock, garage, heavy rock, classic metal and nu-metal. 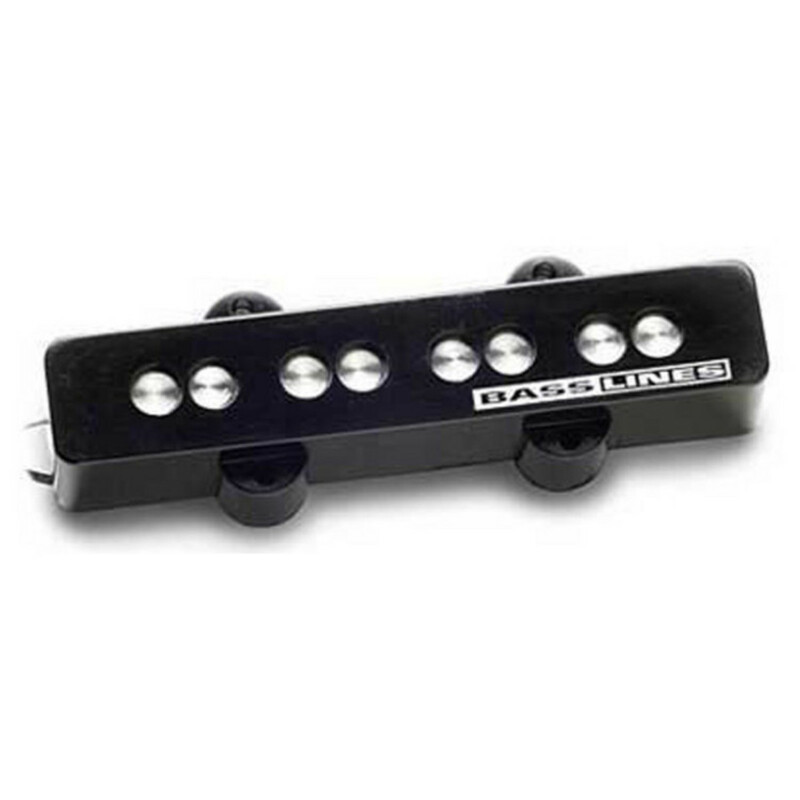 This SJB-3 neck pickup boasts pounding output with strong attack. Its quarter-inch pole pieces and intense windings provide a full response with great sustain. The pickup includes the logo cover. Players of pickups in the SJB-3 family include Tye Zamora (Alien Ant Farm), Mark Hoppus (Blink 182), Robbie Crane (Ratt), Tim Payne (Thursday), Pat Kim (Unwritten Law) and Joe Principe (Rise Against).